Michael Turner is probably the best known of the current UK motoring artists as his work over a long period has been used both commercially and fine art for sale to collectors as prints etc. 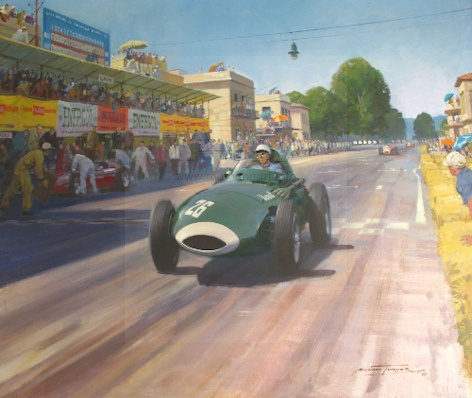 Michael Turner was born in North London in 1934 but it was not until he saw motor racing in 1947 that his interest in Motorsport was set. He had one year at Art College before two years National Service in the Army being demobbed in 1954. 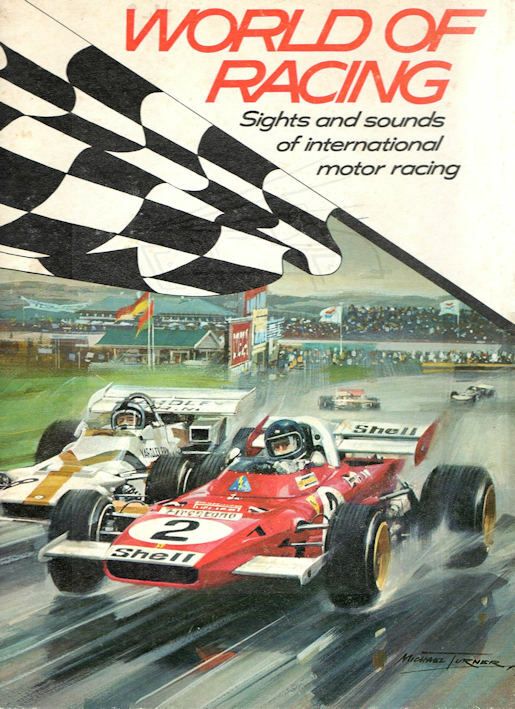 He then worked as a commercial artist on motoring subjects before going freelance in 1957. 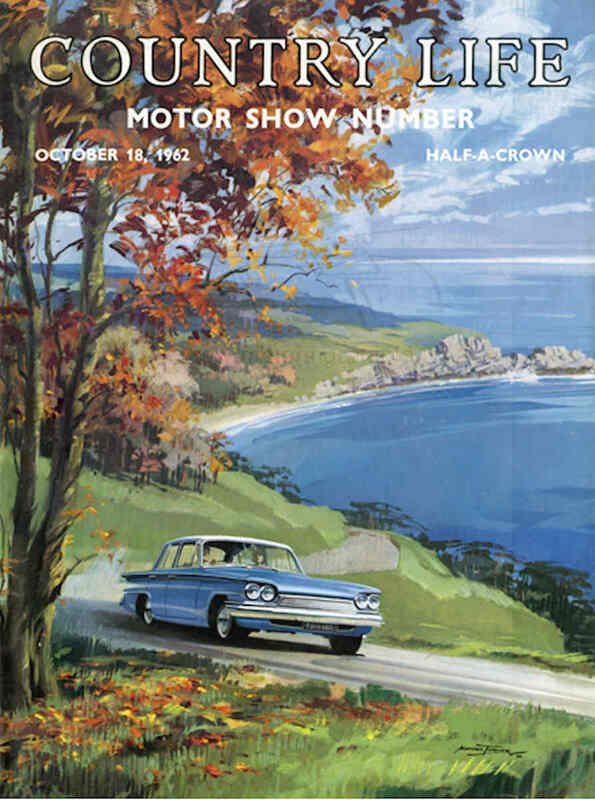 The Motor magazine was one company to use his services from the early days commissioning pencil and charcoal sketches, the first art appearingin 1955. 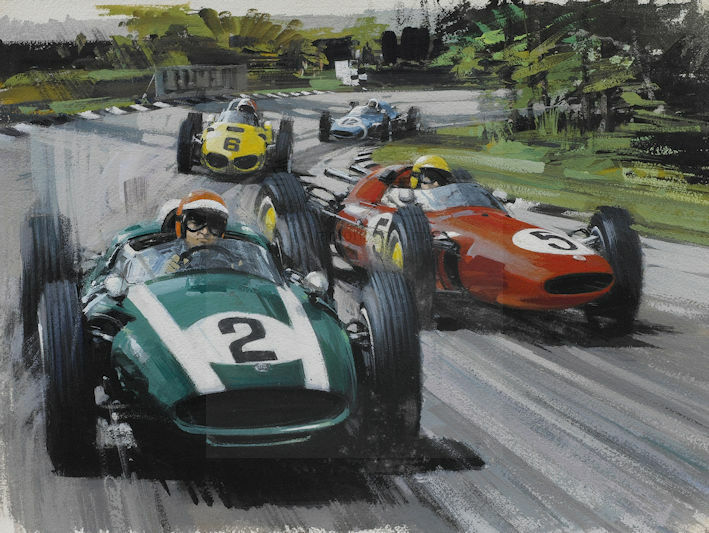 In 1960 they asked him to illustrate a portfolio of the current Grand Prix Cars. 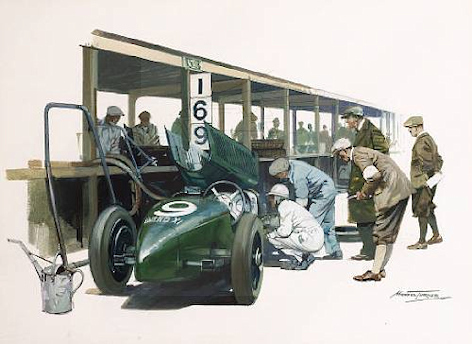 There were four folios Cooper-Climax, Lotus-Climax, BRM and Ferrari and each one on the reverse had a Michael Turner watercolour. 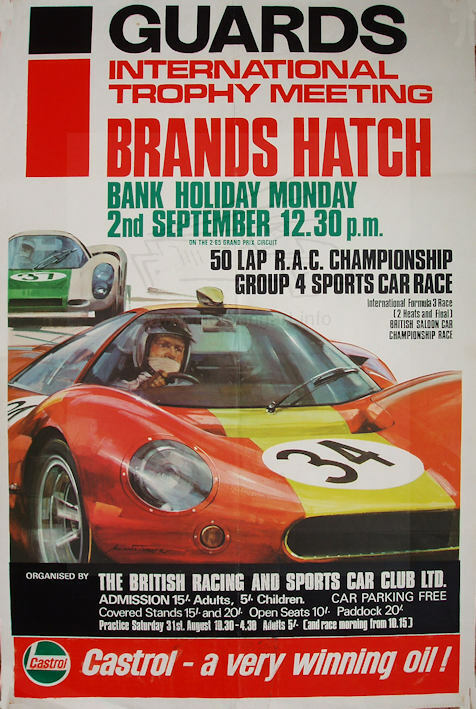 He set up his marketing company Studio 88 in 1963; this handles the sales of prints and cards and now also assists with the work of his son Graham who is also a prominent motoring artist. 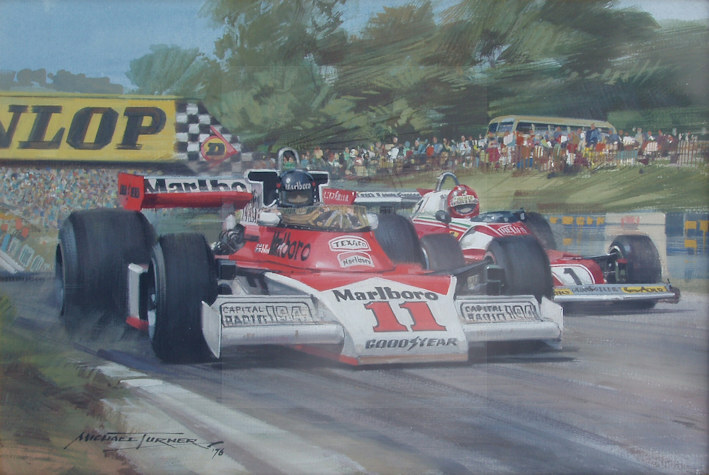 His art has been used by many companies such as Esso, Shell, Goodyear, Castrol and Mobil and by motor manufacturers. 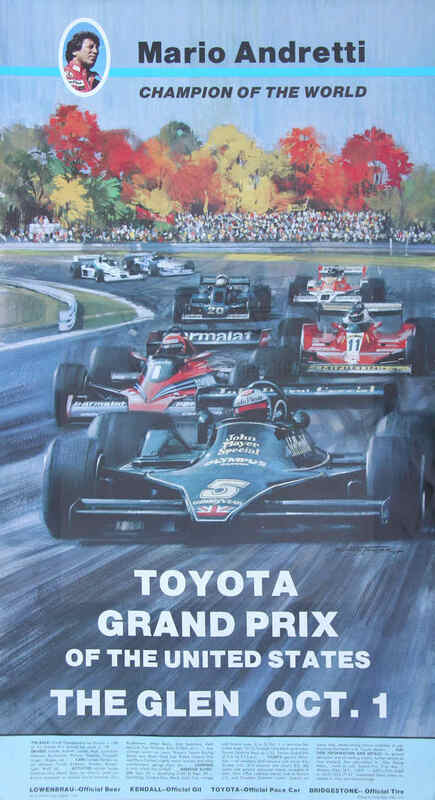 Posters of Michael Turner artwork have been used all around the world for Grand Prix and sports car races. 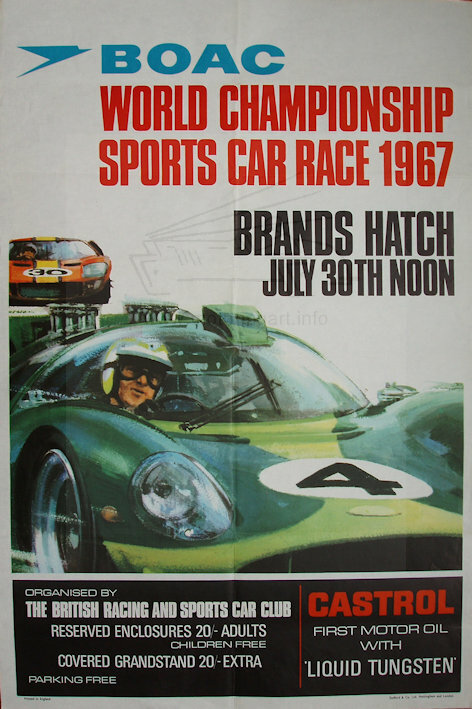 Particularly attractive are the series completed for successive Monaco Grand Prix in the 1960’s and a series for Watkins Glen in the USA. In addition to the motoring art Michael Turner is a noted Aviation Artist and is the current President of The Guild of Aviation Arti sts also he has produced some excellent railway art. 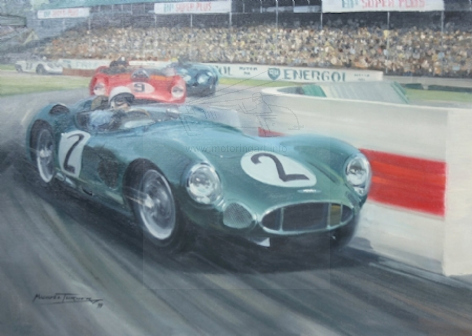 Although he will be best remembered for his Grand Prix motor racing paintings, Michael Turner has produced some superb historical racing art. 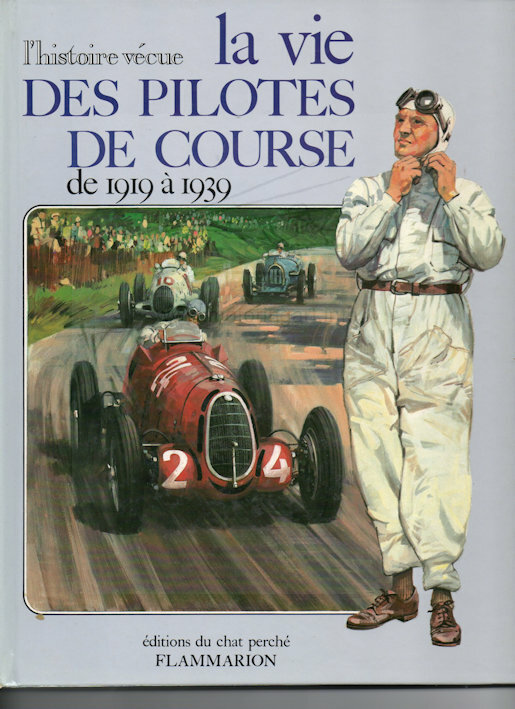 One of the nicest illustrated books of his work is ‘La Vie Des Pilote s De Course de 1919 á 1939’ published in France in 1983. This is a book designed for the youth market and contains Michael Turner pencil and gouache art. There is a similar companion railway book and because they were not sold in the UK are not known to some collectors. Several other books have been written containing Michael Turner illustrations and references are given below. 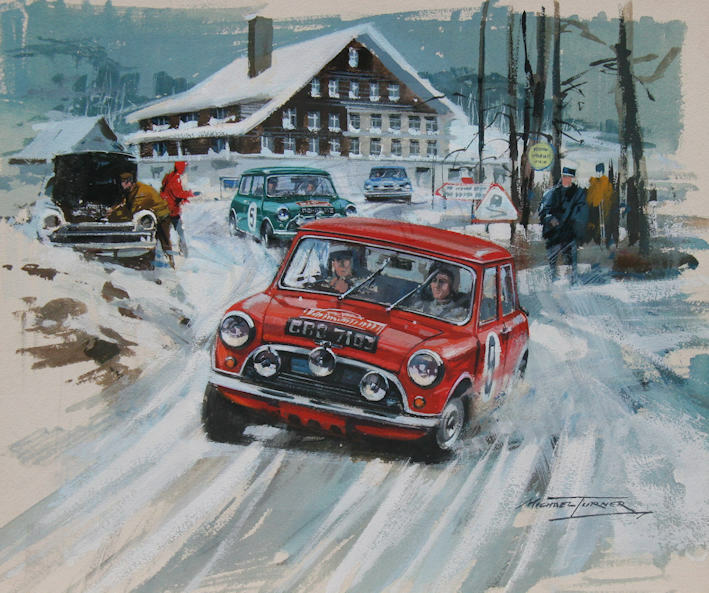 The most interesting book about his life and work is the ‘Motorsport Art of Michael Turner’. 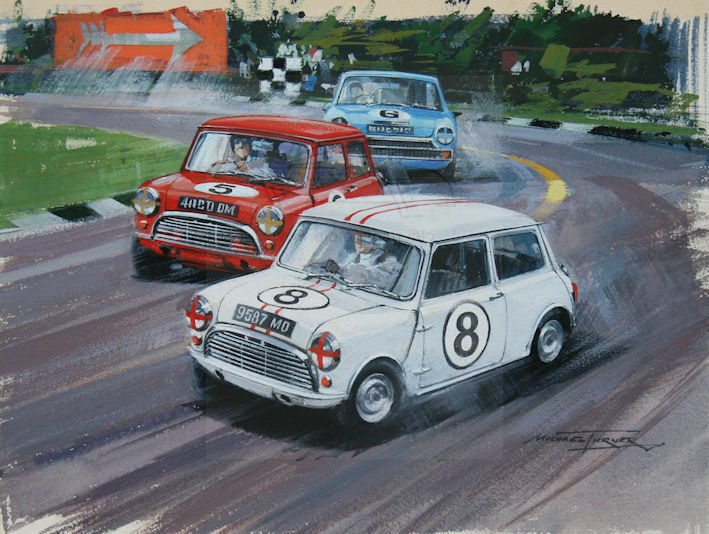 Michael Turner is now in his eighties and continue s to paint motoring subjects but does not travel to the Grand Prix like previously, hence paints far less Formula One cars preferring to concentrate more on his retrospective art.